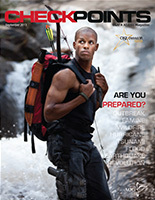 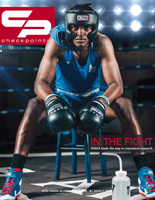 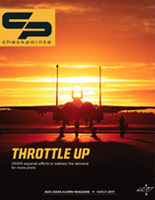 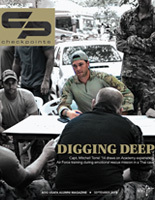 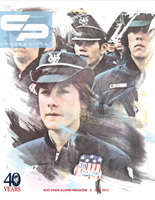 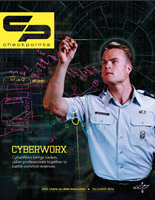 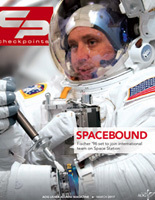 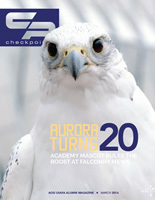 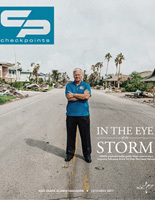 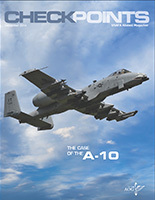 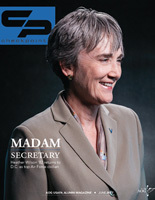 View previous issues of Checkpoints online. 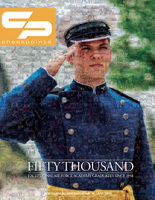 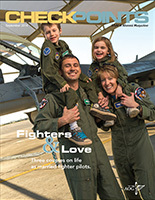 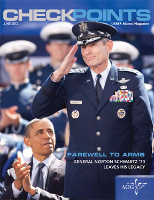 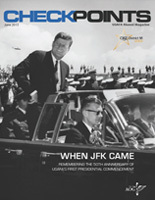 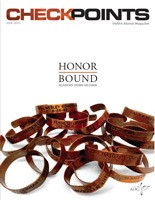 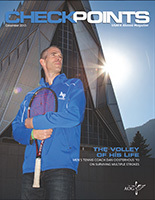 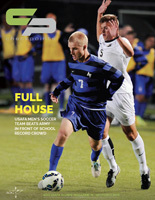 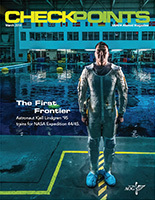 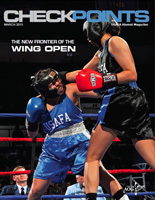 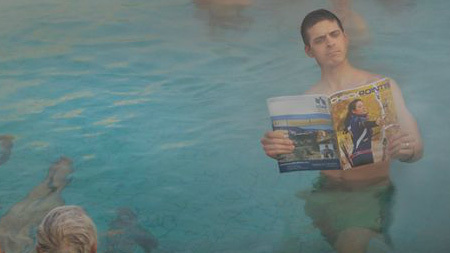 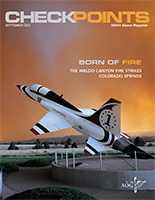 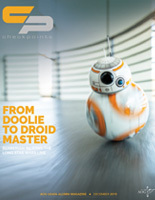 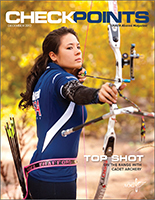 As we begin to publish digital versions of the magazine, our online archives will grow! 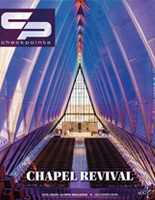 Become a member today, and we'll mail Checkpoints to you four times a year! 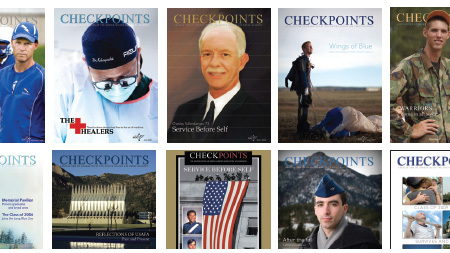 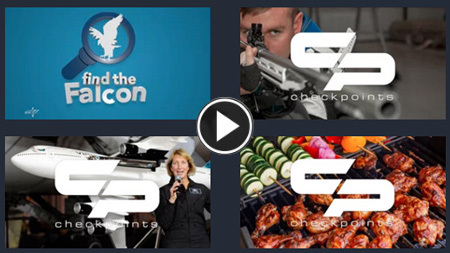 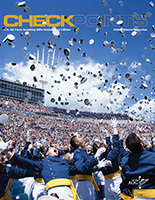 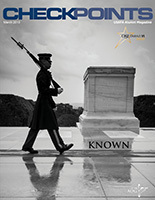 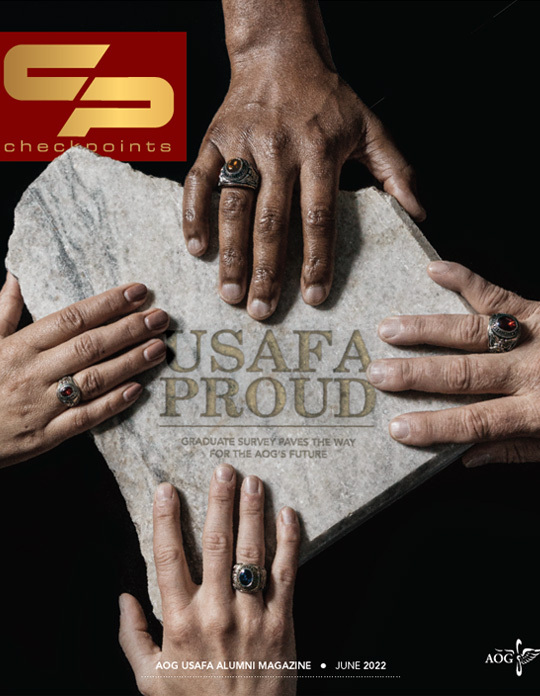 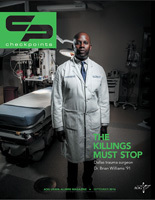 Learn more about the award-winning Checkpoints magazine and the excellent staff that puts it together. 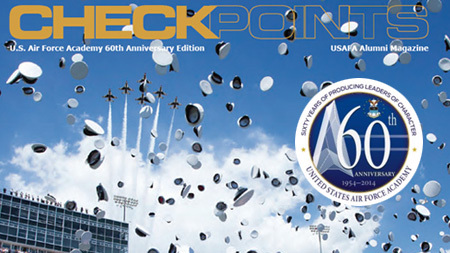 Get your company name and mission in front of current cadets, graduates and some of the most important military and business leaders in the world.